Four red river hogs and a huge bull have also made a run for it over the last five years. A total of 11 animals have escaped from their enclosures at Edinburgh Zoo over the past five years. 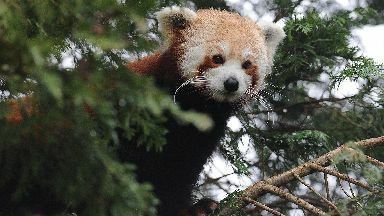 A red panda and four red river hogs are among the attraction's animals to have made a run for it. Last month, Bruce the red panda climbed over tree barriers to enjoy a look around the zoo before being coaxed back into his enclosure by staff. Details of escapes over the past five years were released to STV News under freedom of information legislation. The figures do not include an incident from last year, reported this week, when a keeper had to flee after a giant panda returned to its enclosure while it was being cleaned. Bruce, the four red river hogs, a cattle heck bull and an ibis bird all fled in 2012. The following year, a bateleur eagle, a macaw and a pelican got out. In 2016, a Madagascar teal broke free from its enclosure. The bull was the biggest animal to break free. 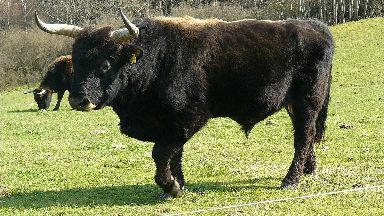 The 950lb animal, with horns that can reach up to 3ft, was out of his enclosure for around 40 minutes after losing a fight for dominance against another bull. 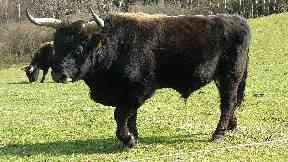 It had to be tranquillised to be recaptured and was so badly injured it was put down. The four red river hogs escaped during a transfer. The two adults and two youngsters were recaptured a short while later and continued to their new home. 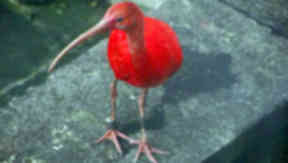 The bright red ibis called Cherry made one of the most successful escape attempts, making a tour of the city before settling at Cramond beach, in the north of the capital. It took a combined team effort of zookeepers and the Scottish SPCA four days to bring the bird back into captivity. It is thought she escaped out of a hole chewed through a fence by a squirrel. Tour: The ibis spent four days exploring Edinburgh. A bateleur eagle made a similar daring escape while taking part in a birds of prey display. The eagle spent two days free from its cage, flying about in the area surrounding the zoo. The macaw was killed in a nearby animal enclosure after taking part in a display. While there was no escape, in 2014 the gate to the jaguar enclosure was left unlocked. The big cat remained oblivious but the zoo still recorded the health and safety incident. 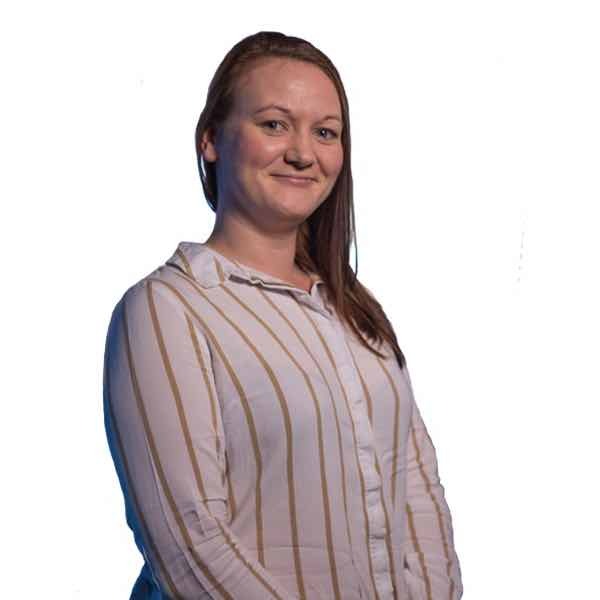 A spokeswoman for Edinburgh Zoo said: "Animal escapes are an extremely rare occurrence at RZSS Edinburgh Zoo and we take the issue extremely seriously. "All our staff receive regular training in our animal escape procedures and our Living Collections team are trained in animal capture and restraint methods. "We also have in-house veterinary and firearms teams to assist in case of emergency." 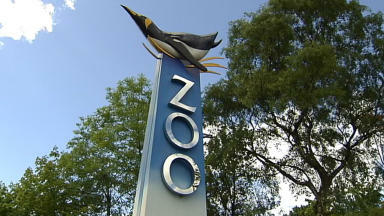 Police Scotland said officers had been called to 12 animal-related events at the zoo over the last five years.